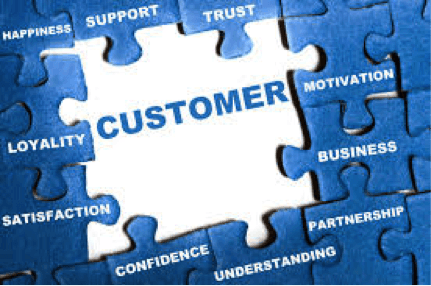 Let’s face it - when outsourcing customer service, you are entrusting a partner to treat your most precious asset-your customers- with the utmost respect, care and professionalism. Creating an environment in a third party call center starts with having the right culture, DNA, and values to achieve this goal in hiring, training, and deploying resources to their partners. According to OnBrand24’s COO Michael Moody, there are a handful of vital characteristics each team member must possess. Looking for customer service tips that resonate with TODAY's buyers? According to the “Cone Communications Impact Study” of 2014, millennial’s are spending more than $1 Trillion dollars on consumer goods. With this number set for growth every year for the foreseeable future, it is imperative for your business to understand how this rapidly growing population segment will need to be serviced as customers. Millennials were born between 1982 and 2003, and are generally accepted as the most tech-savvy generation. Many still live at home and have a decent amount of disposable income. They have had instant access to information at their fingertips for the majority of their lives, and their patience with traditional customer service channels is very thin. When it comes to outsourced call center customer service, there remains a perennial debate over whether a premises-based or virtual approach is the superior staffing model. Hiring new call center customer service agents is an involved process in which job candidates are assessed for offering the right experience, educational and skills qualifications to deliver the customer experience that OnBrand24 inbound services clients expect. 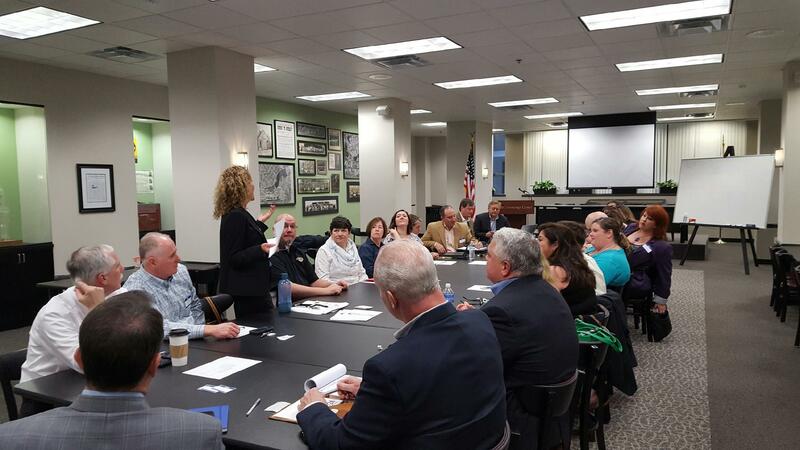 Once the hiring process is completed, the next step is our extensive customer service call center orientation and training process. In fact, new hires don’t actually begin handling inbound phone calls, emails and chats for our clients for several days. 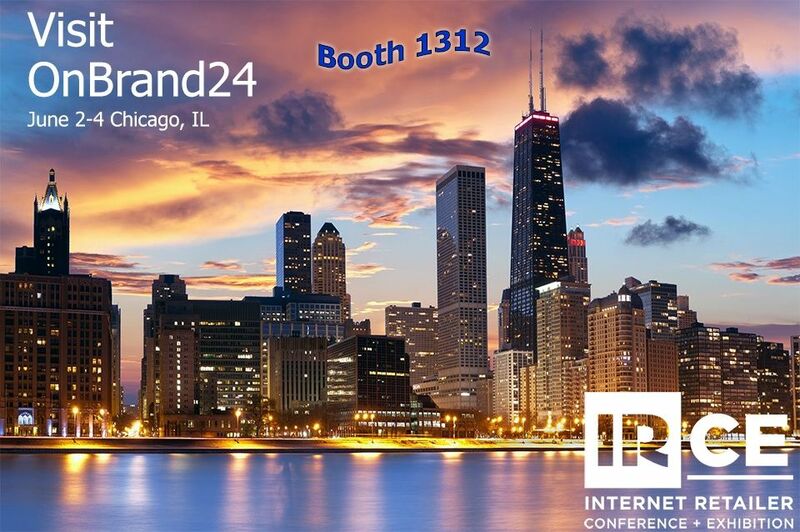 Enhancing the online customer experience is the focal point for thousands of retail and ecommerce executives and hundreds of exhibitors at the Internet Retailer Conference and Exhibition (IRCE) in Chicago, McCormick Place (West Building), June 2-4. The truth is that the better the customer experience is, the more your customer service strategy becomes a resource that contributes to profit just like a marketing or advertising strategy. Like a chain reaction, a great customer experience will convert into other assets like repeat business and referral business. It's the quality of that customer experience that will dictate how far this chain reaction can reach. 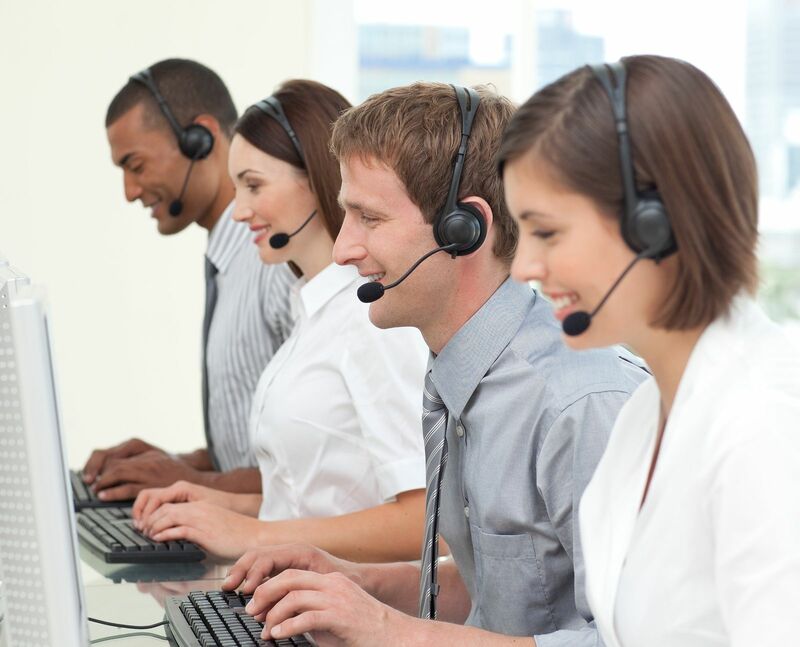 What Is A "Dedicated" Inbound Call Center? Is your Call Center Growing Brand Loyalty? Your Call Center Should Be Growing Brand Loyalty. Is It? Brand loyalty is what keeps your customers coming back regardless of price. It means they’ve come to believe you deliver a superior product or service and level of customer service that is worth whatever amount you’re charging. Which means consumers who are loyal to your brand will most likely remain loyal even if they encounter a few bumps in the road. Brand loyalty is basically the holy grail of consumerism, and is worth striving for in every dimension of your business. And more and more one of the leading dimensions for deepening brand loyalty is your call center. Looking to Add Live Chat Software to your Retail or E-Commerce Site? 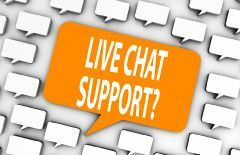 December 5, 2014 - For retailers and e-commerce companies, maximizing the value of live chat customer service involves several basic principles that make all the difference when you add chatting capability to your retail site. November 20, 2014 – The U.S. Commerce Department announced that American consumers spent $78.1 billion on e-commerce purchases in the most recently completed quarter, with e-commerce representing 6.6 percent of all retail sales. That’s a jump of 16.2 percent in e-commerce consumer activity over the third quarter of 2013 and more than 4 percent above Q2 of this year.